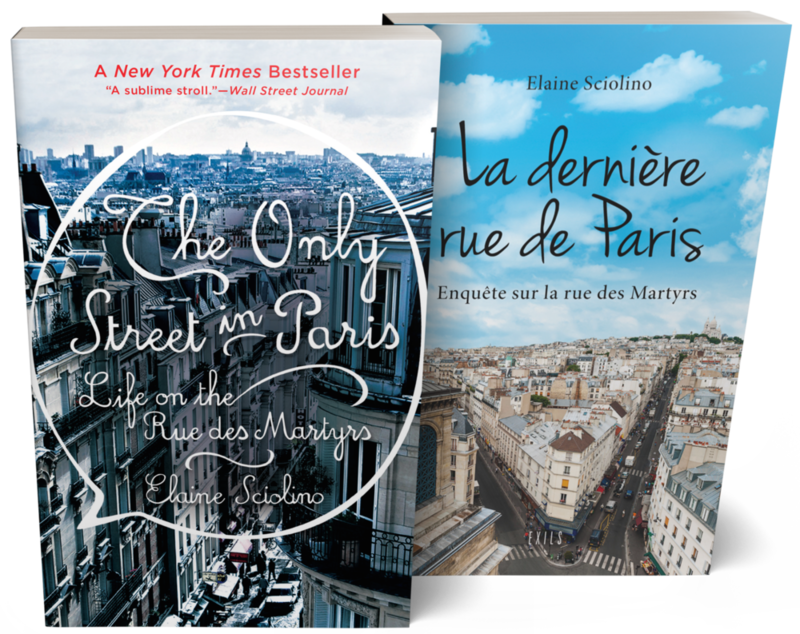 “I can never be sad on the rue des Martyrs,” Sciolino explains, as she celebrates the neighborhood’s rich history and vibrant lives. While many cities suffer from the leveling effects of globalization, the rue des Martyrs maintains its distinct allure. On this street, the patron saint of France was beheaded and the Jesuits took their first vows. It was here that Edgar Degas and Pierre-Auguste Renoir painted circus acrobats, Emile Zola situated a lesbian dinner club in his novel Nana, and François Truffaut filmed scenes from The 400 Blows. Sciolino reveals the charms and idiosyncrasies of this street and its longtime residents—the Tunisian greengrocer, the husband-and-wife cheesemongers, the showman who’s been running a transvestite cabaret for more than half a century, the owner of a 100-year-old bookstore, the woman who repairs eighteenth-century mercury barometers—bringing Paris alive in all of its unique majesty. The Only Street in Paris will make readers hungry for Paris, for cheese and wine, and for the kind of street life that is all too quickly disappearing.